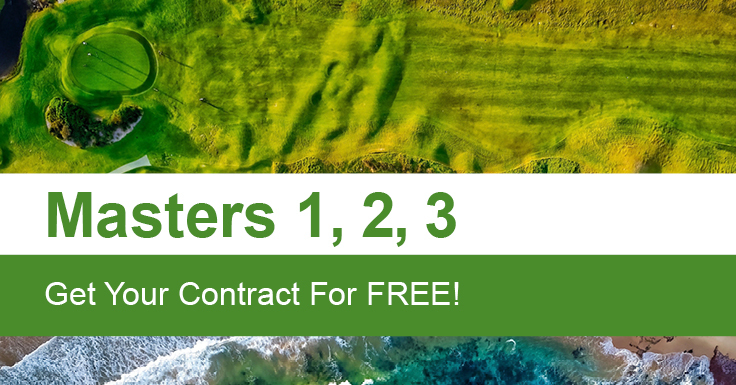 Masters 1, 2, 3 - Get your contract for free! Have you heard about our Masters 1, 2, 3 promotion with a chance to win your contract for free?! 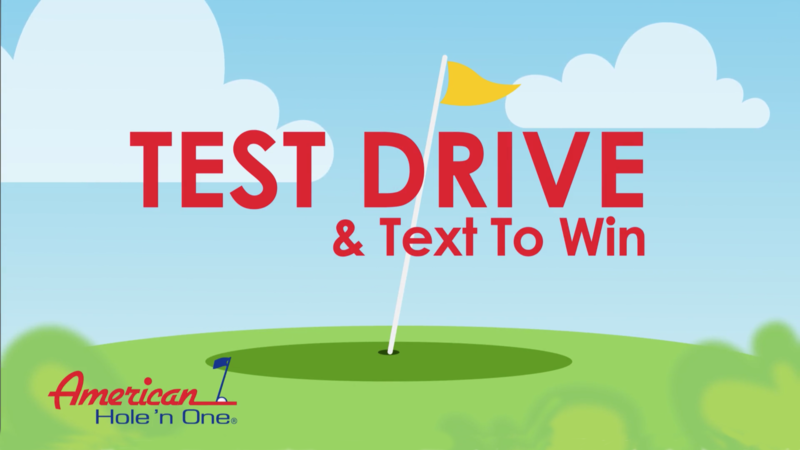 Thank you for being a part of Test Drive and Text To Win Programs!  This video will provide all of the steps needed to make your event a big success. Good luck at your tournament and call us if you need anything at all.